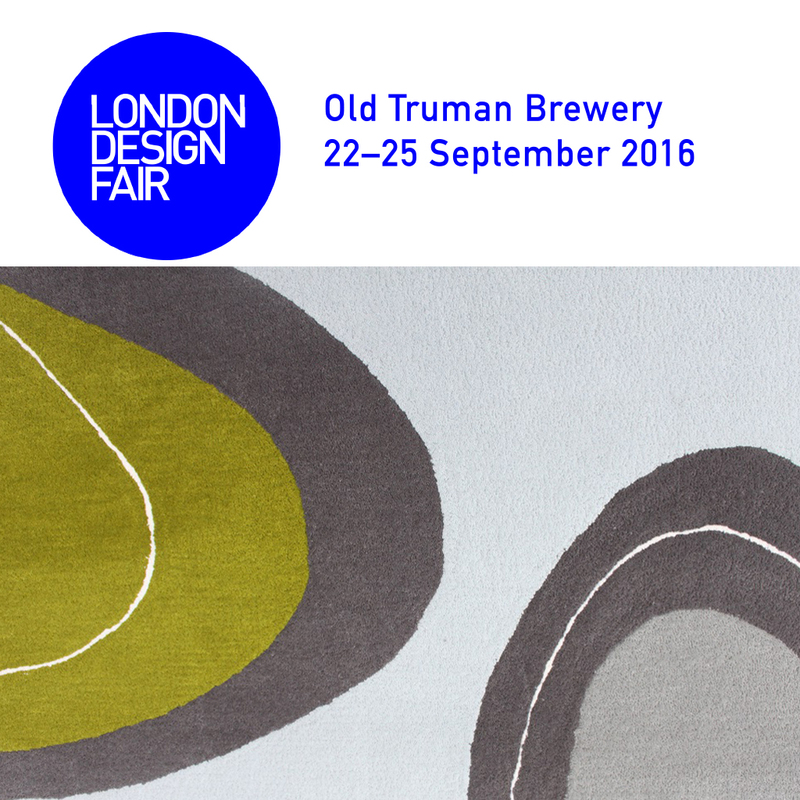 Very excited to be showcasing our Helen Cody Collection at the London Design Fair @trumanbrewery between 22-25 September. Come and check us out @ Stand no. 1 in Hall T3-A.